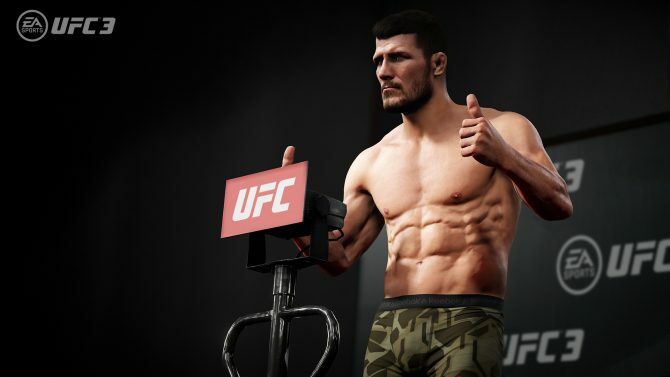 UFC 3 is taking players back to the Octagon with more realistic tech than ever before, with our hands-on preview looking at the upcoming MMA fighting title. 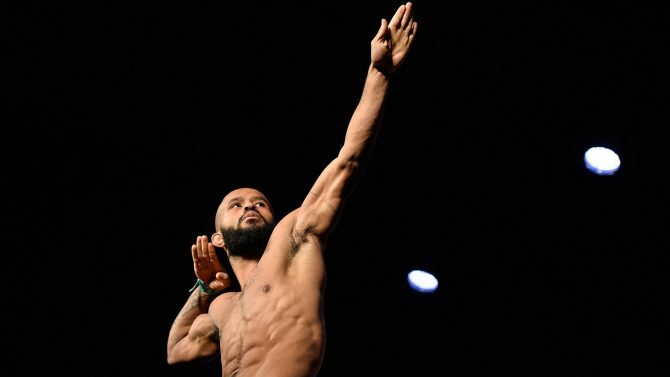 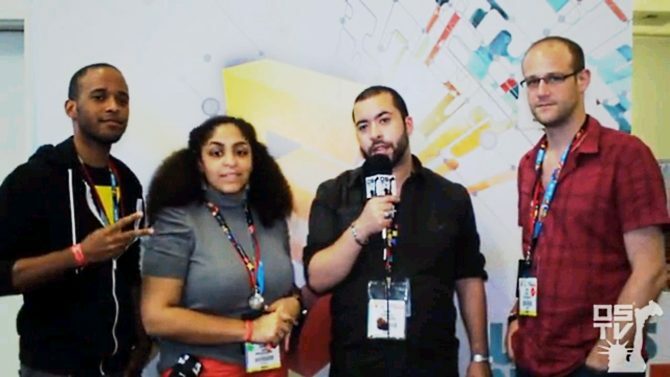 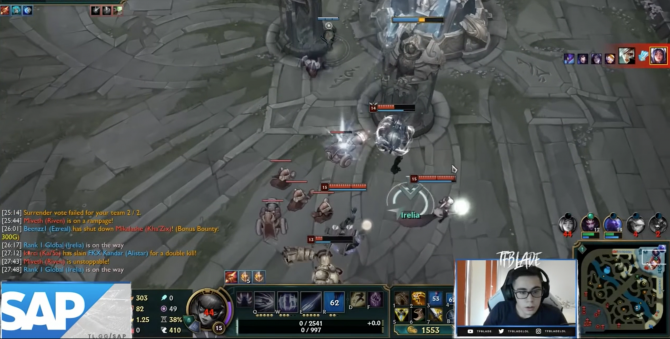 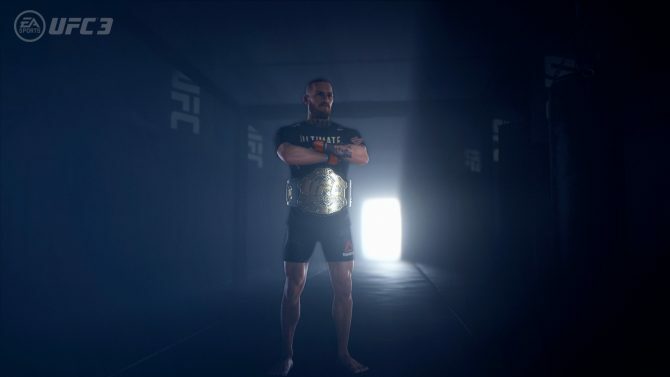 UFC Flyweight champion Demetrious Johnson shared his thoughts on gaming and his passion for streaming in our interview for EA Sports UFC 3. 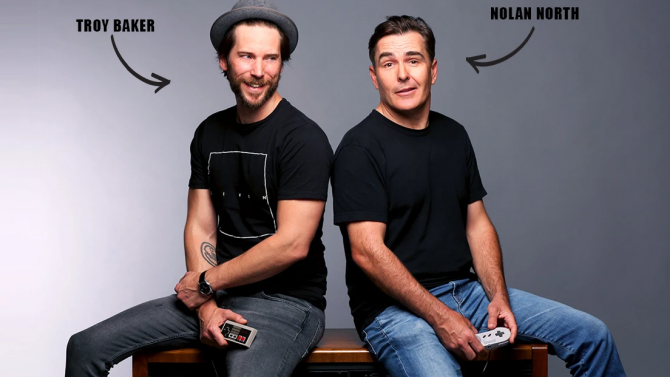 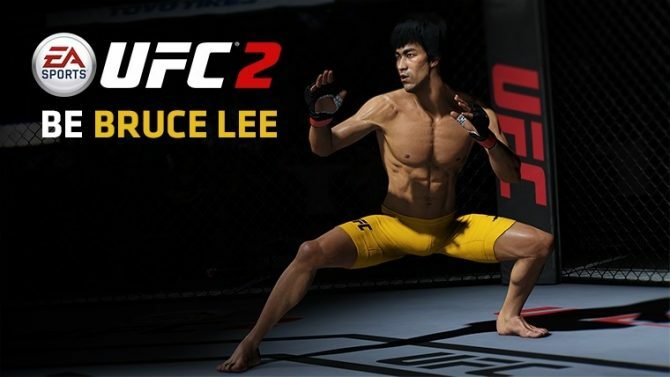 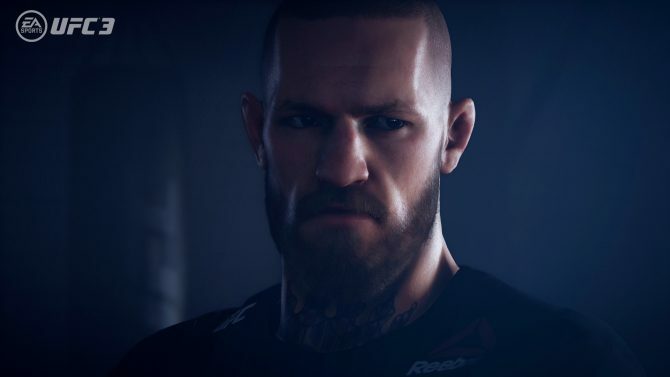 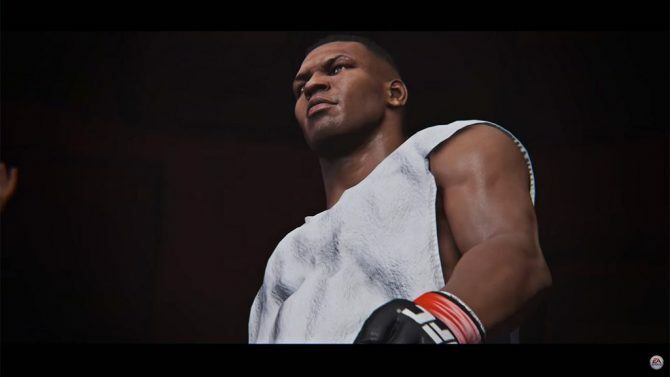 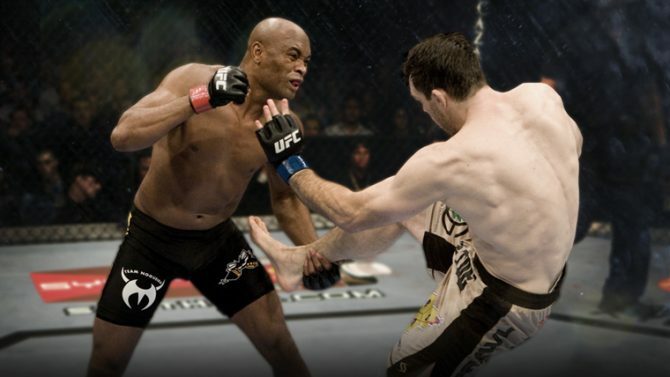 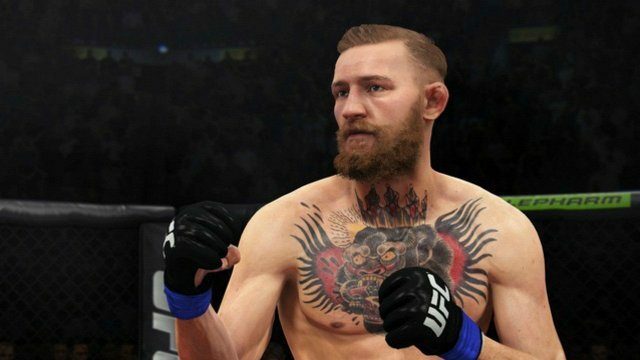 UFC 3 is aiming to deliver a more lifelike recreation of MMA than ever, as senior producer Marc De Vellis talks more about the game's tech. 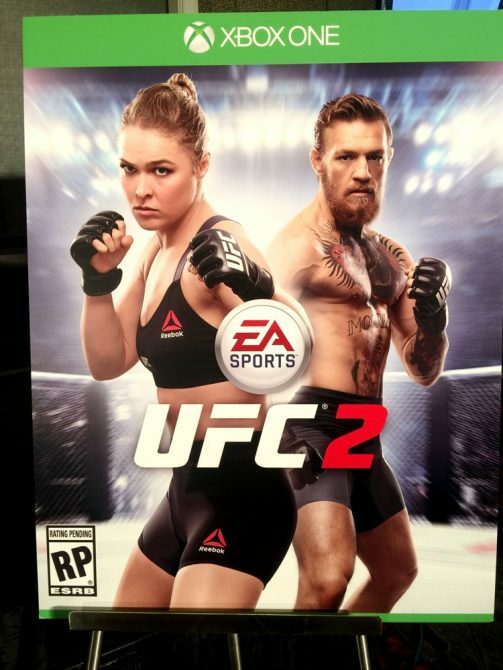 Last night, we witnessed the UFC Featherweight Championship match between Conor McGregor and Jose Aldo, and EA Sports already told us that the winner will get to join Ronda Rousey on EA Sports UFC 2's cover. 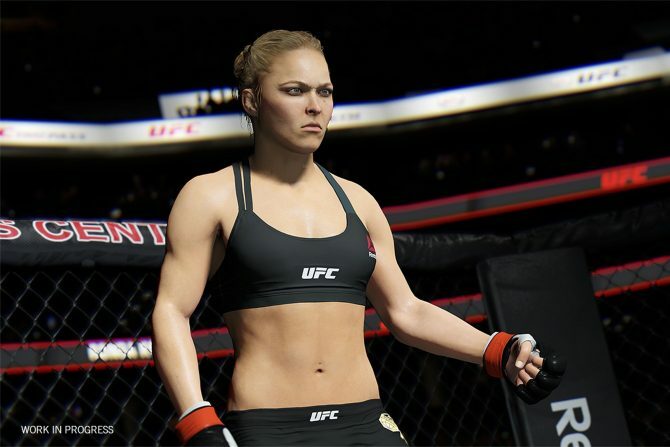 UFC's Women Bantamweight champion Ronda Rousey is the cover athlete of the upcoming EA Sports UFC 2. 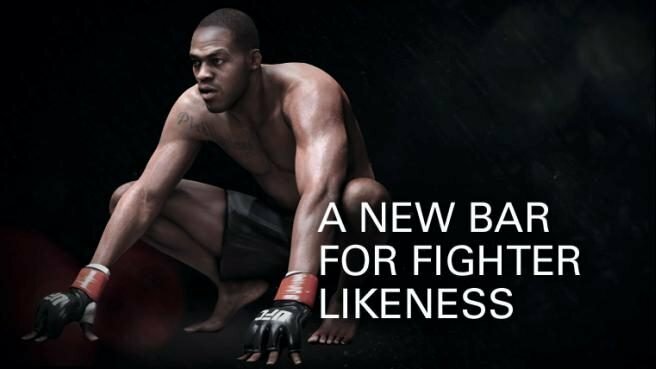 Sadly no bearded lady fighters. 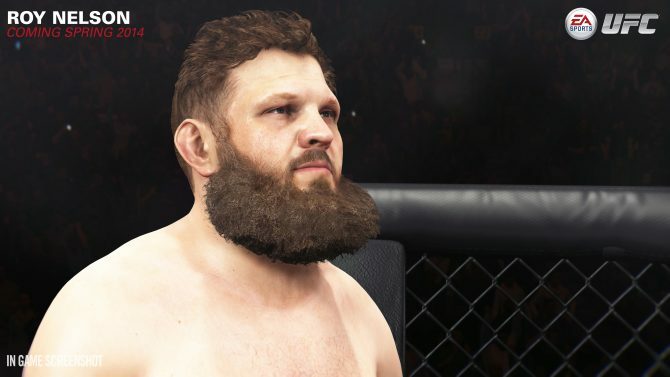 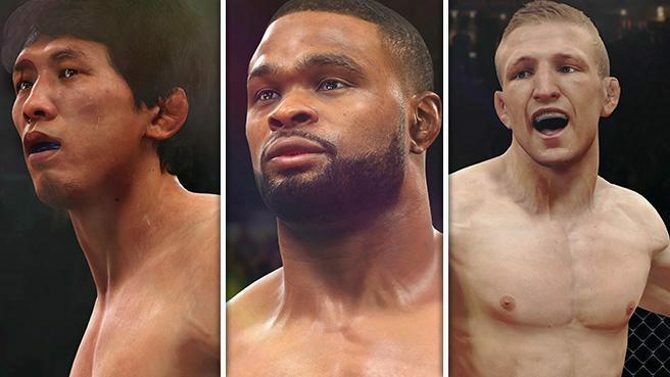 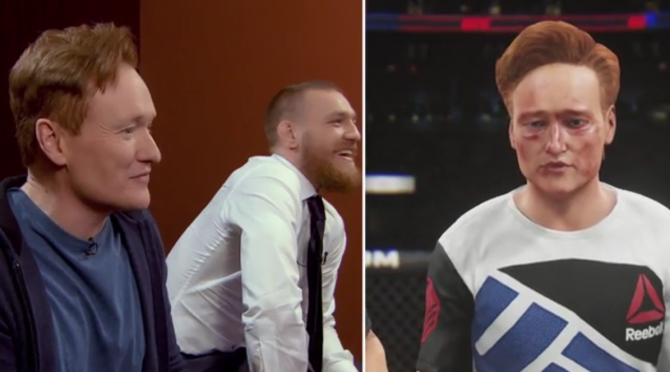 EA Sports UFC just Superman punched us in the face with a ton of new screenshots featuring top UFC Fighters. 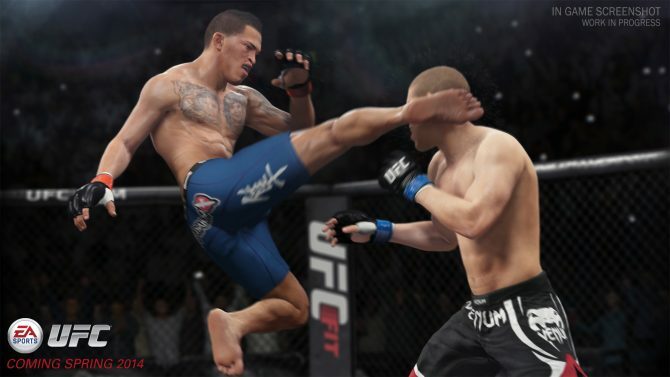 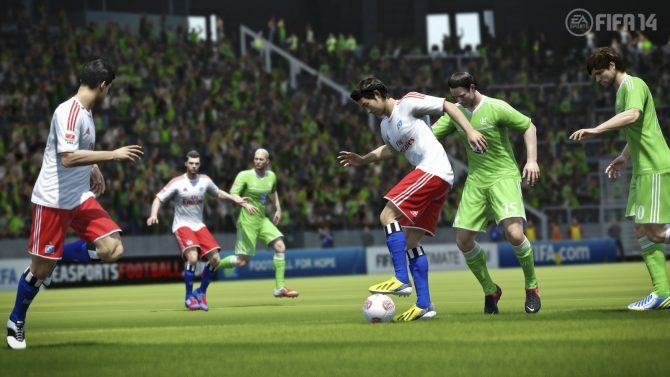 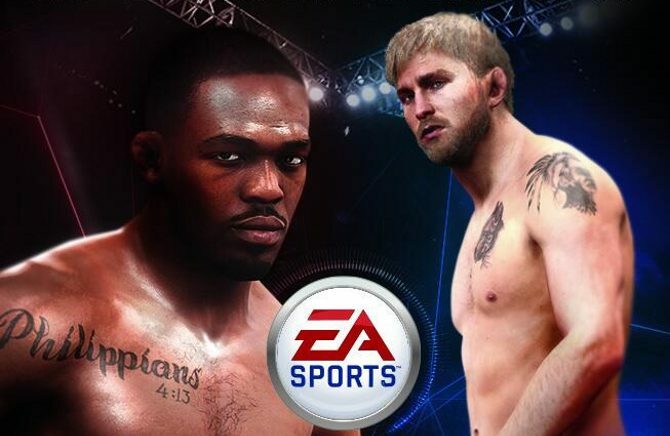 At E3 2013 I got the chance to see a closed-door presentation on how EA's Sports Ignite initiative would be evolving the UFC franchise: to say that I was impressed is an understatement.